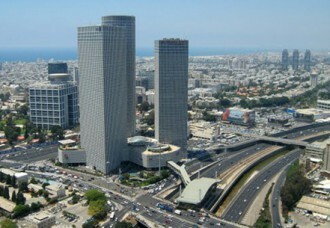 Being the most westernized country in the Middle East, Israel, of course, lives intensive business life. There are hundreds of annual exhibitions and conferences on a variety of topics ranging from medicine and pharmaceuticals to electronics and agriculture. 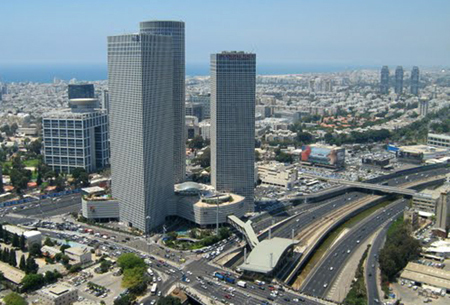 In recent years Israel is often being called – startup-nation. And it is justified – the country is filled with high-tech companies, working at the cutting edge of progress. 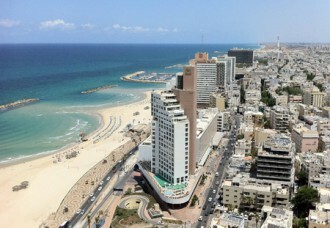 This is evidenced by the fact that in October 2012, Tel Aviv was in three of the most innovative cities in the world according to Wall Street Journal. 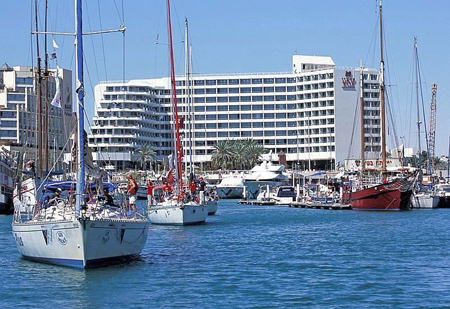 Combined with extensive recreational facilities, it makes Israel very attractive to business travel. It is always a good shot – to organize the presentation of your new product here or to arrange a meeting for business partners. Smartrip, as a professional tour operating company, will gladly help to organize events of any complexity. We will book best hotels for you, figure out the most interesting and suitable schedule and choose pleasant banquet halls or restaurants. Do not forget about the corporate holiday – promotion for the company. 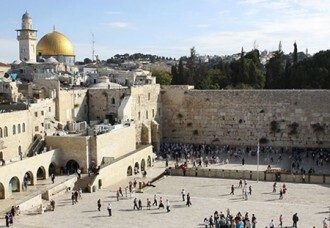 The trip to Israel is able to amuse and strengthen any team. 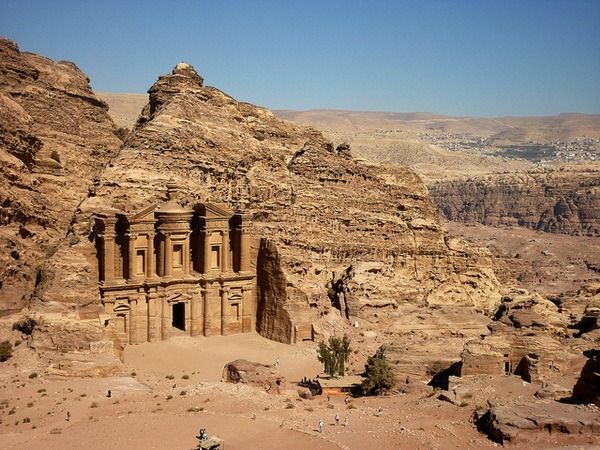 River rafting, jeep safaris, horseback riding or joint ascent to the summit of majestic fortress of Masada in the Judean desert. 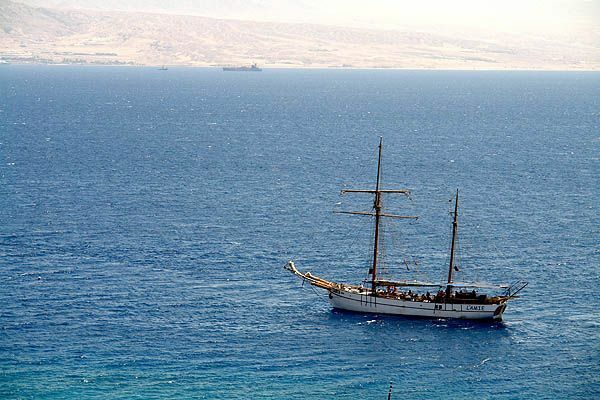 Israel offers many options for the active team building. Grow your morale and have a wonderful adventure hand by hand with your colleagues. 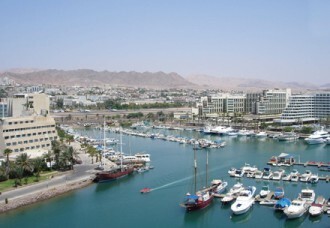 If you want a relaxing business holiday, you can rent a spacious yacht in Eilat and ship out to the Red Sea. The high-class chef on board will arrange a chic lunch of seafood, and the bartenders and DJs will deliver the proper atmosphere of a jolly corporate soiree. 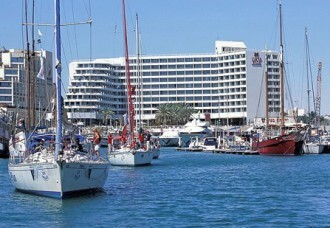 On the bank, when return, guests will be provided with comfortable transfer to the hotel. By the way, transportation issues are important for business people who appreciate their time. 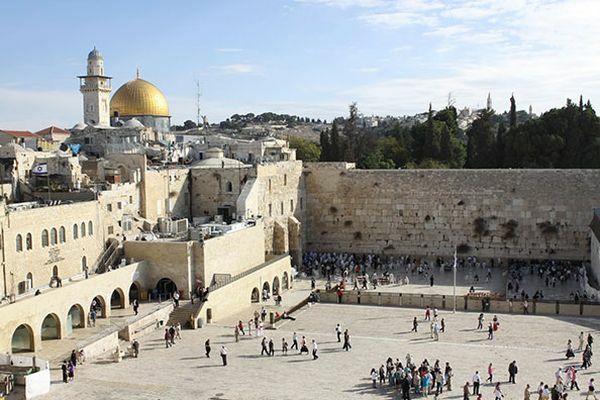 Smartrip company is ready to organize in Israel car rental of any class, including those with a personal driver. In addition, we provide professional interpreters, guides and personal assistants who can resolve any issues during your stay. 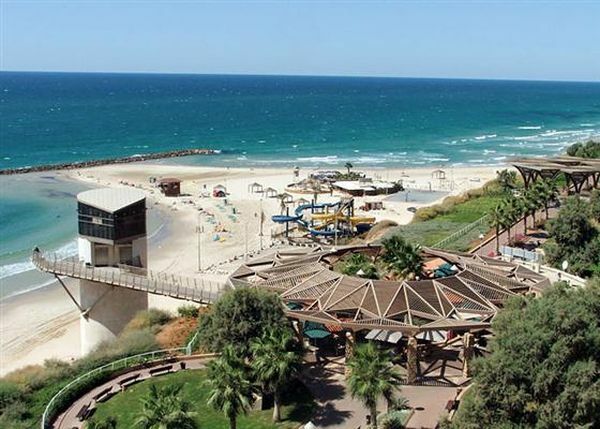 We are sure that after visiting Israel one day (whether it be a visit to a business conference or team-building in the company of colleagues), you will definetly come back to us again. 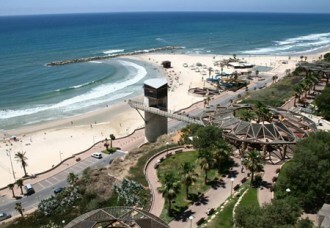 Try the high potential of incentive tourism in Israel! Contact us now to thoroughly plan your ideal corporate travel.